Sign up by May 1st and get 10% off any camp session! Learn more about OMS Camp by downloading our brochure! 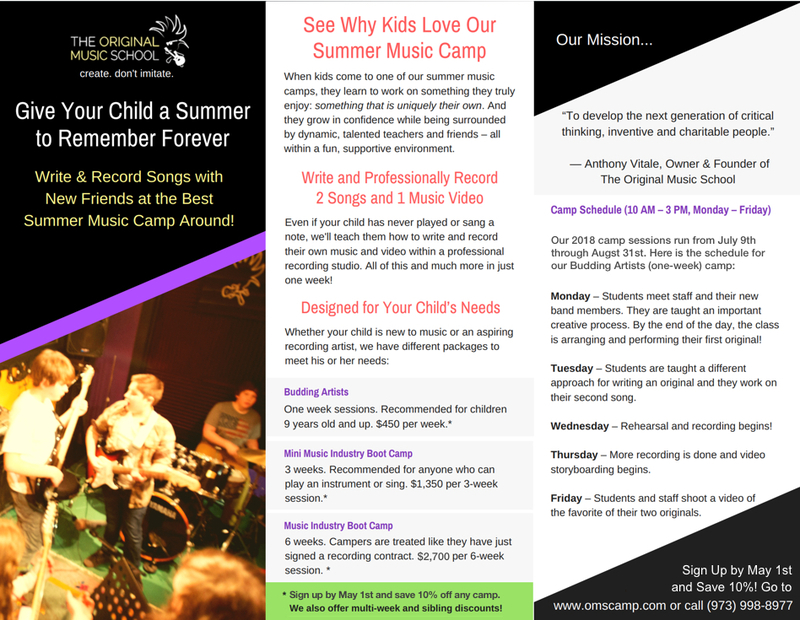 Our brochure contains a schedule and pricing for our camp packages. Thanks for requesting our brochure. It should arrive in your email inbox shortly.